FSD series semi-rigid cables provide lower loss, lighter weight, higher power handling, and less temperature-related phase change than competing cables. 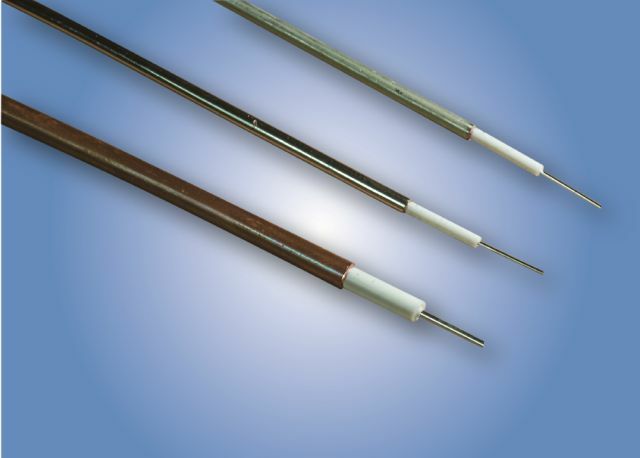 It features a silver-plated copper center conductor, low density PTFE dielectric instead of solid PTFE, and a solid copper tube outer conductor and uses the same connectors as standard semi-rigid cable. Typical FSD cable applications include test setups, interconnection, and instrumentation.